Springtree Restoration does high quality work on every job. And you can trust our team to act with integrity and professionalism every step of the way. 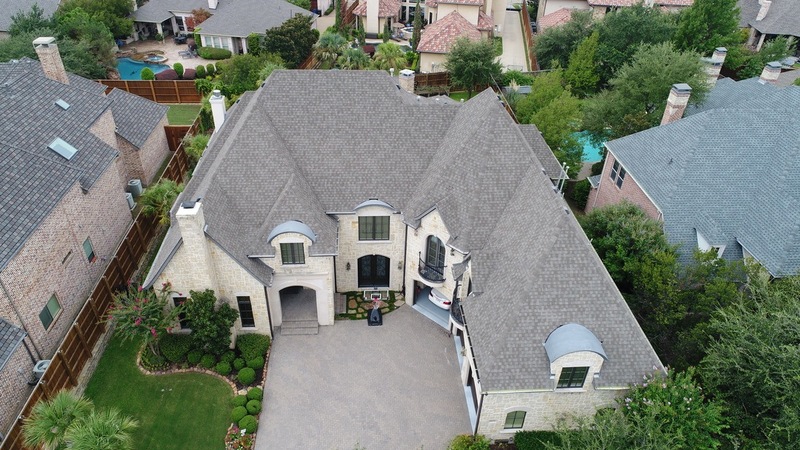 We have years of residential and commercial roofing experience across North Texas. All work is backed by a standard five-year workmanship warranty. 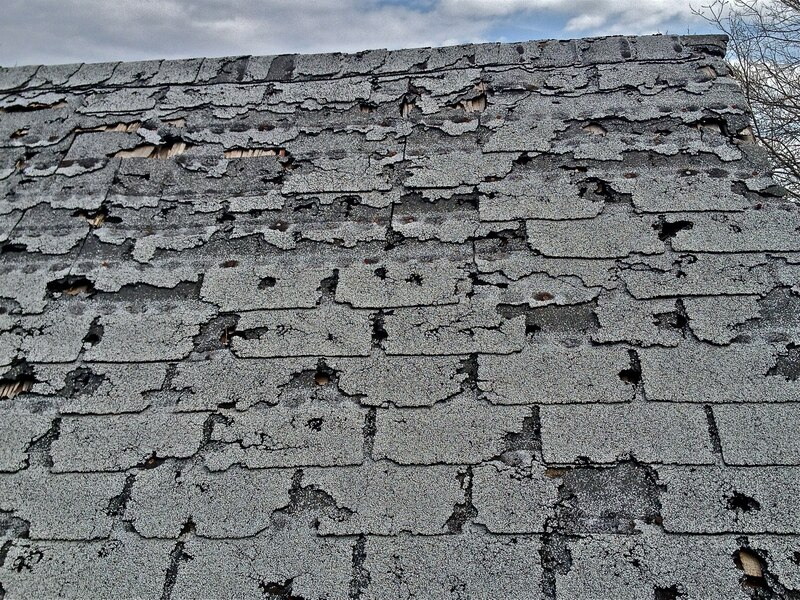 After a Texas storm, you’ll need a storm restoration professional you can trust. Flash floods, hail storms, and even tornados, we have have done it all. 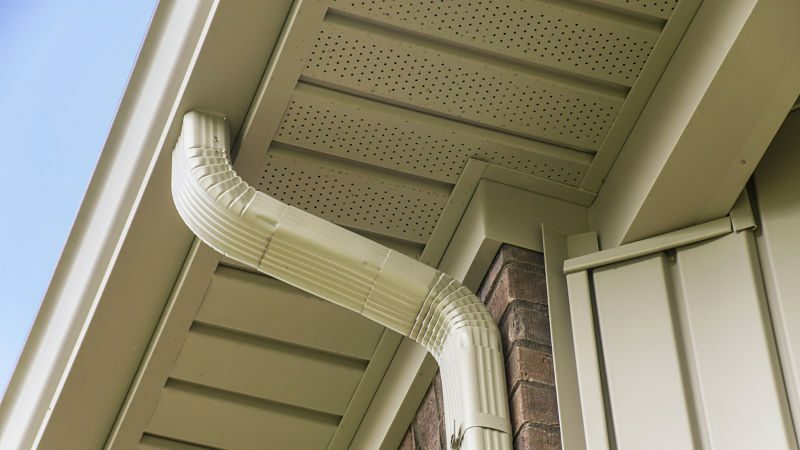 Springtree does a full range of exterior work that improves the look and extends the life or your residential home or commercial structure.